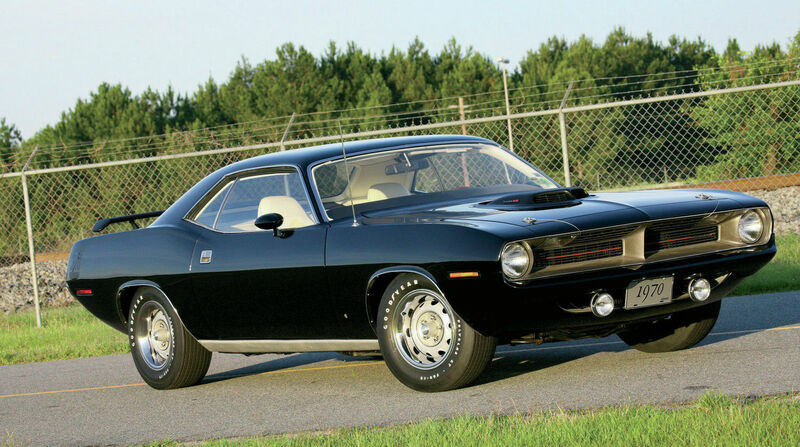 1970 Plymouth Cuda 340 - Project Black TX9! Check it Out! 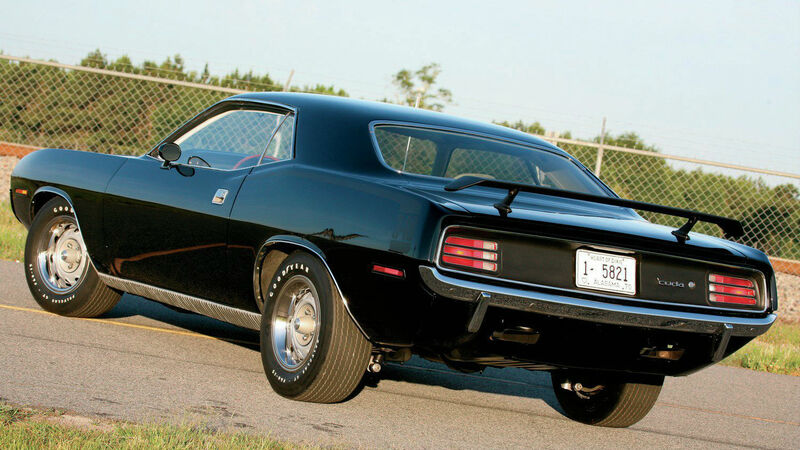 1970 Plymouth Cuda 340 – Project Black TX9! Check it Out! Its not uncommon case for a Mopar enthusiast to sell his vehicle and later regret it. So, he/she is up to find a new one, finds it, starts to repair it and life gets in-between, so the car ends up in the garage for many years. This is the case of Bryan Webb. He sold his `73 Dodge Challenger Rallye, only to buy a 1970 Plymouth Cuda 340, a year later. It was a dream come true for Bryan, since he always wanted to own a Cuda. So he started repairing the car. 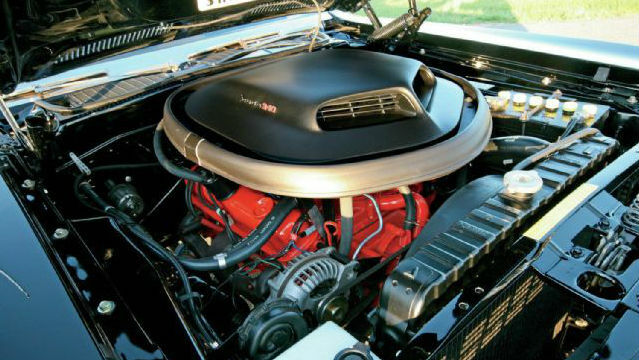 For the engine Bryan used a Mopar hydraulic camshaft, rebuilt stock heads, a Carter AVS four-barrel put upon a stock cast iron intake, a stock 340 exhaust manifolds with an Accurate Exhaust Products system and an oiling system with electronic ignition which is not visible. For the brakes he used SSBC discs in the front and in the rear end he used rebuilt OEM drums along with an SSBC dual-circuit master cylinder. 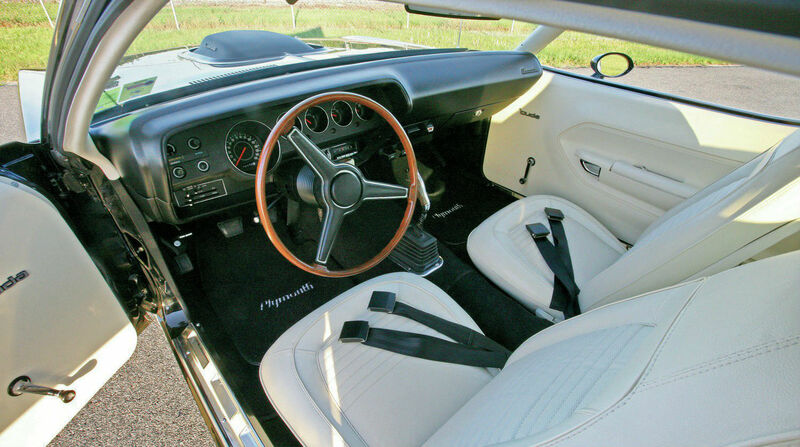 The suspension is derived from a reassembled original 1970 Plymouth Cuda 340 Mopar Performance longitudinal torsion bars, and also there is the sway bar, Mancini strut rods at the front, and KYB shocks Mopar leaf springs and KYB shocks at the rear end. For the transmission he used a Tremec 5-speed that took the place of the original column-shifted 727. He restored the interior using Legendary covers for the seats and carpets as well which were made by the professional team of Auto Custom Carpets. There is also a Redline Gauge Works custom gauge cluster and the original AM/8-track radio/tape player is kept and in awesome shape. The wheels are 15×7-incj Rallye and the tires are Goodyear “Polyglas GT” F60-15 RWL. The hood was painted by Haynes Auto Restoration in Dothan, Alabama. 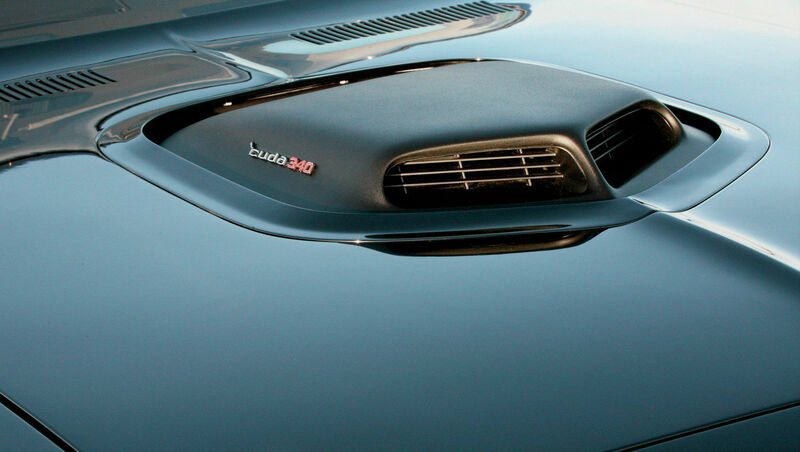 The guys sprayed the desired PPG Deltron TX9 Black shade on the hood and in all the places needed. Finally, check out this fast sibling of the abovementioned!